A performer starting at a young age, Candice always knew she was destined for the stage. 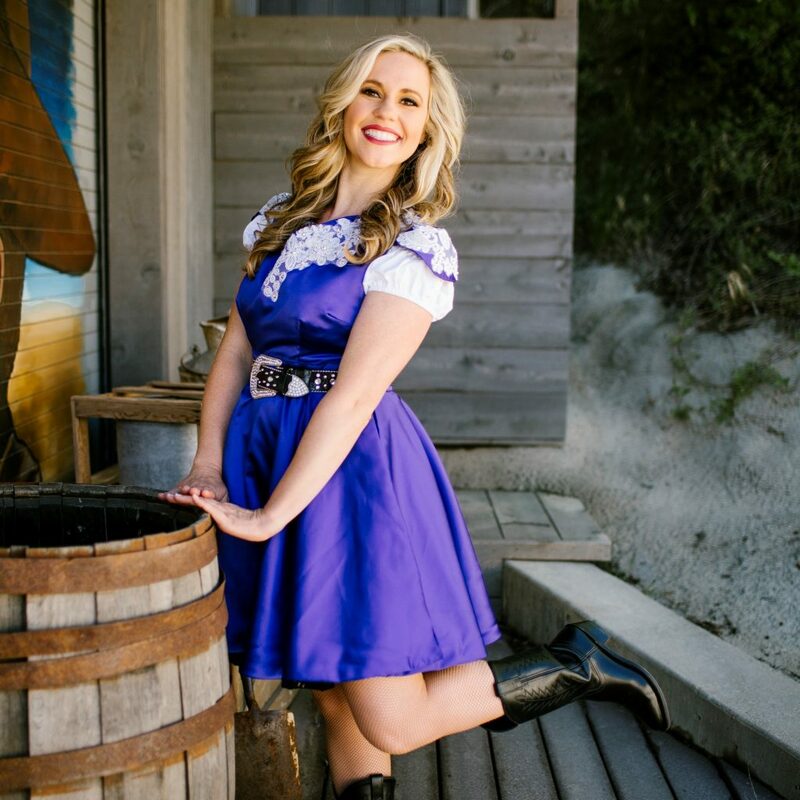 Audiences are drawn to Candice’s natural stage presence and soaring voice, which she brings to the Medora Musical stage for 100 nights every summer. Along with performing her heart out all summer long, behind the scenes Candice is also the company manager, dance captain, and assistant choreographer. 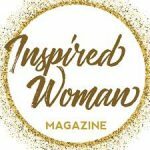 While the Medora Musical has dominated her time during spring and summer months, Candice gets to showcase her talents in other productions across the country during the Musical’s off season, a challenge she relishes. Whether she’s learning the mandolin for a role or doing the Medora clog for the 85th time, Candice’s goal for each performance is the same. Candice has become part of the Medora family in more ways than one. Three years ago when Candice married Chet Wollan, she joined a family with deep ties to the Medora—husband Chet Wollan (host of the Musical), father-in-law Curt Wollan (director/producer), and sister-in-law Lexie Wollan Swenson (choreographer and former performer) have all played integral roles in the Medora Musical for years. With Candice’s little brother Jacob cast as a horse rider and trick roper in the show this past summer, she was able to bring part of her family to Medora. 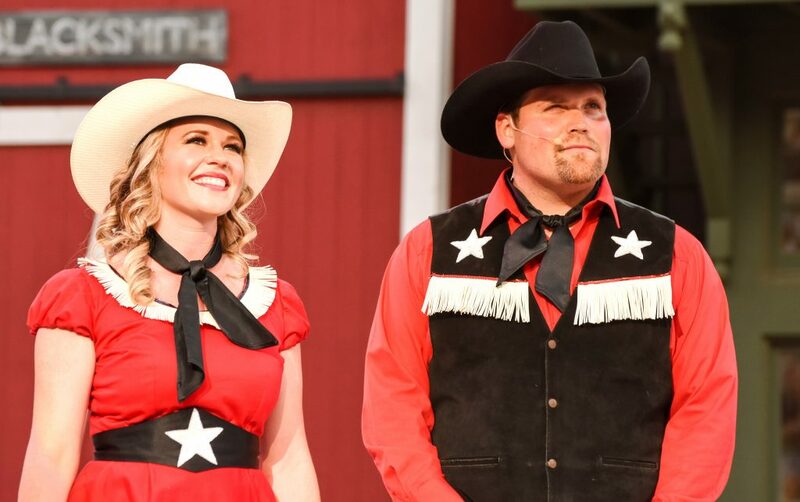 Each year, Candice and her fellow cast members make an impression on thousands of visitors who see the Medora Musical under a North Dakota sky—transporting them, entertaining them, and hopefully inspiring them. Medora has in turn made an impression on Candice.